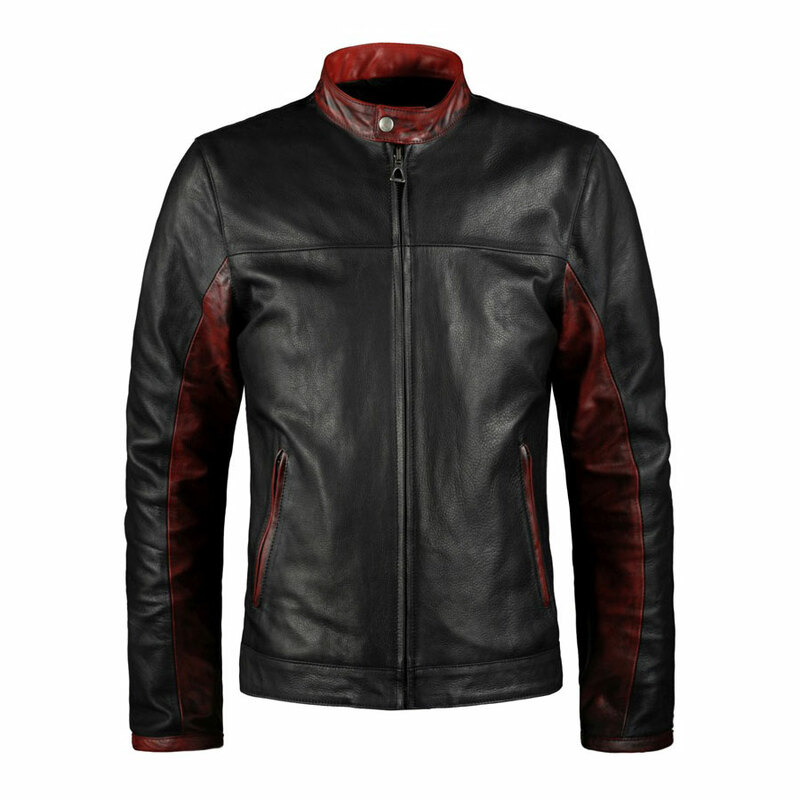 This Christian Bale Biker Jacket is made of genuine cowhide leather that is considered ideal for the preparation of leather jackets. 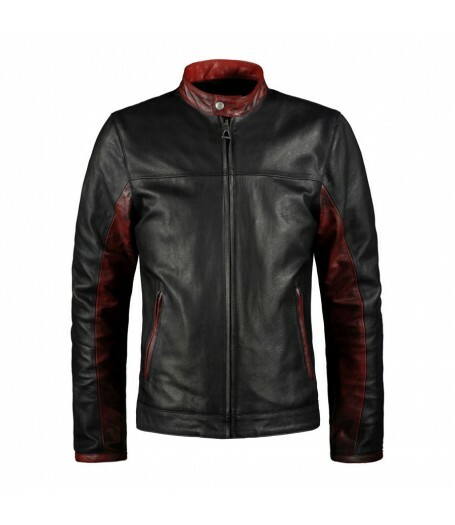 Front zip closure is given with high quality YKK zip fastening. It has snap tab cuffs and snap tab hooded collar. 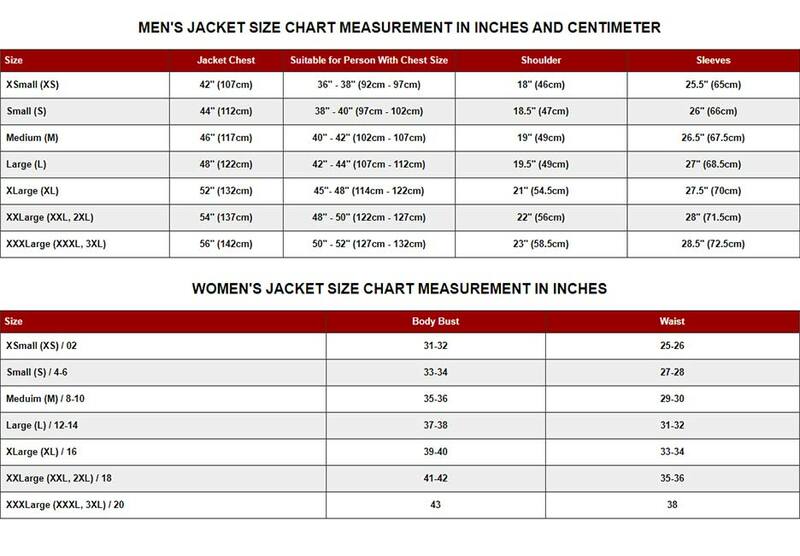 The jacket has two outside pockets and two on the inside of the jacket. 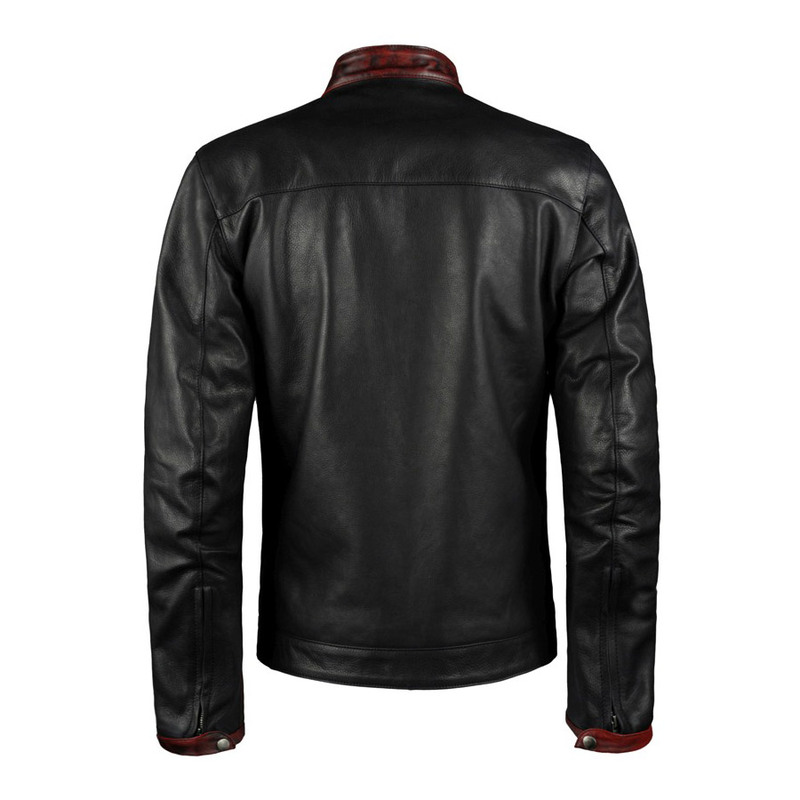 The Dark Knight Christian Bale Motorcycle Jacket is prepared using the viscose lining inside for a cozy wear.